55% of Indians [550 million people] are below 30 years of age and 70% of Indians [700 million people] are below 35 years of age! India is a very young nation. While India needs IITs, IIMs and medical colleges, the real requirement is for primary education, secondary education and vocational training. India's population needs basic educational facilities while at least 90% need to get into some sort of vocational training after high school. ST FOUNDATION is working towards preparing the youth for a vocation of their choice. Build up a formidable workforce of international quality, which would have demand not only in India but in all countries. While IT training is world class in India, we also produce world class engineers, doctors, accountants, etc. In the manufacturing and service sectors there are hundreds of skills and vocations for which there is a worldwide shortage. All sectors of industry are reporting that the lack of trained human resources is a major constraint to growth and development in the future. While most industry is urban based, there will be a requirement for more and better trained manpower. 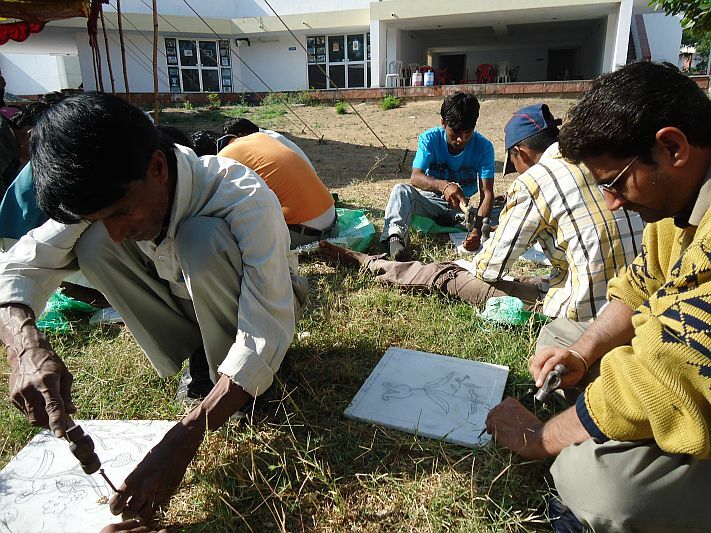 There needs to be more emphasis given to market-led skill development to ease the miseries of underemployment in the rural areas on the one hand, and, on the other, to equip those migrating to cities with more marketable skills so that they can negotiate better wage rates and living conditions. This will require greater levels of partnership between the Government and the private providers of vocational education and training People in rural areas have only a limited awareness of the job market or career options, and this is becoming a major obstacle to development, particularly as work opportunities are changing rapidly. Traditionally, the employment outlook in rural areas has been limited to government jobs and there has been little guidance in respect of the latest developments in employment opportunities in the private sector (formal and informal). Therefore, more emphasis should be given to the provision of information about training that is being provided, including the results of any appropriately validated evaluations of this training. 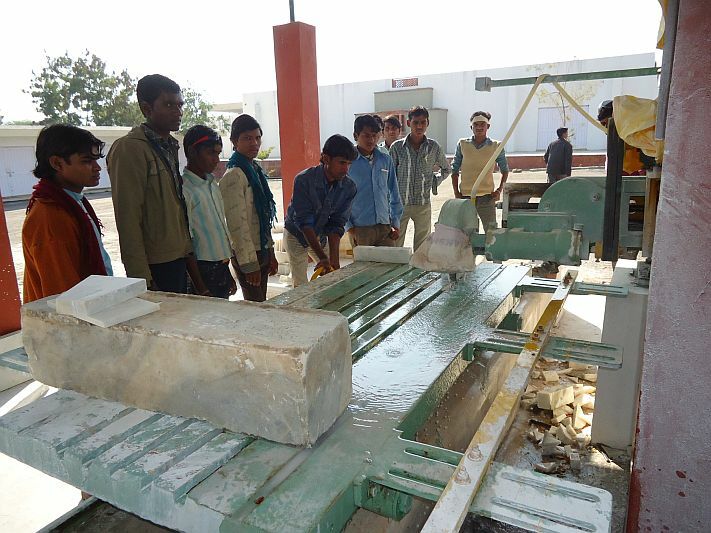 ST FOUNDATION is currently developing course curriculam for village students for sister company STONE TECHNOLOGY CENTRE (TRAINING DIVISION) for vocational training in the field of Natural Stone Craft.